Jeypore (Odisha) [India], Apr 6 (ANI): Biju Janata Dal (BJD) president and Odisha Chief Minister Naveen Patnaik on Friday promised to provide two installments (Rs 10,000) of financial assistance to all the beneficiaries of the KALIA scheme a day after BJD comes to power in the state again after the Assembly polls. 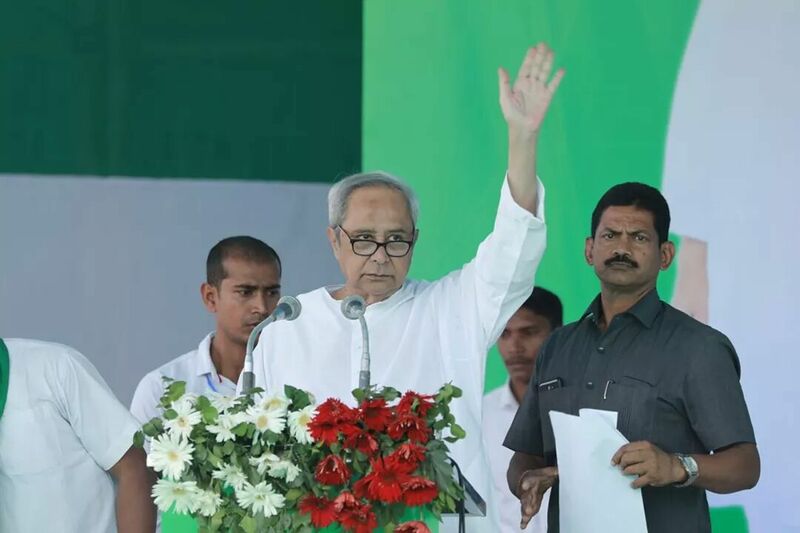 Addressing a public meeting here, Patnaik said, “Farmers are on the top in our agenda and the welfare of the farmers has been placed at number one in Biju Janata Dal's manifesto." He added, “You all know about KALIA yojana, 40 lakh farmers have already been benefitted under KALIA scheme, a list of another 25 lakh beneficiary has been prepared and they will get two installments (Rs 10,000) on day one of the formation of new government in the state." The BJD had on Friday submitted a memorandum to the Election Commission of India requesting for the release of funds from KALIA scheme for Odisha's farmers. According to the memorandum, a total of 25.34 lakh persons should have received benefits to the tune of Rs 1,250 crore, which could not be disbursed. The note read that a delegation of the BJP met the Chief Electoral Officer and demanded that the KALIA yojana be stopped citing false and baseless allegations. Sensing this conspiracy, BJD approached the CEO to continue the Yojana. According to the BJD, the total list of potential beneficiaries were identified and displayed in all the Gram Panchayats well before the Model Code of Conduct came into force. BJD had requested the assistance to be provided from April 1. BJD also stated that if funds stop, lakhs of farmers, whose names are displayed at gram panchayats across the state, will be severely affected ahead of the upcoming cropping season.